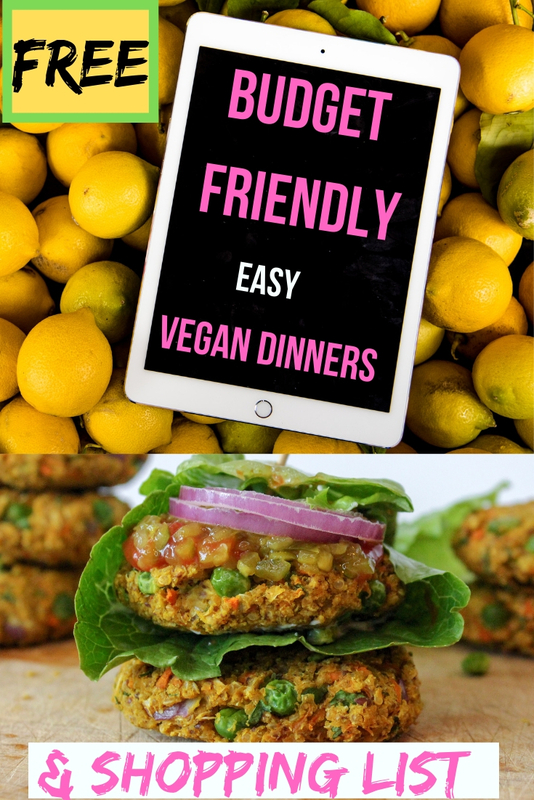 This high protein vegan recipe is so quick and easy and delicious. Perfect for an afternoon snack or a party appetizer. Everybody loves avocados! You can't go wrong.